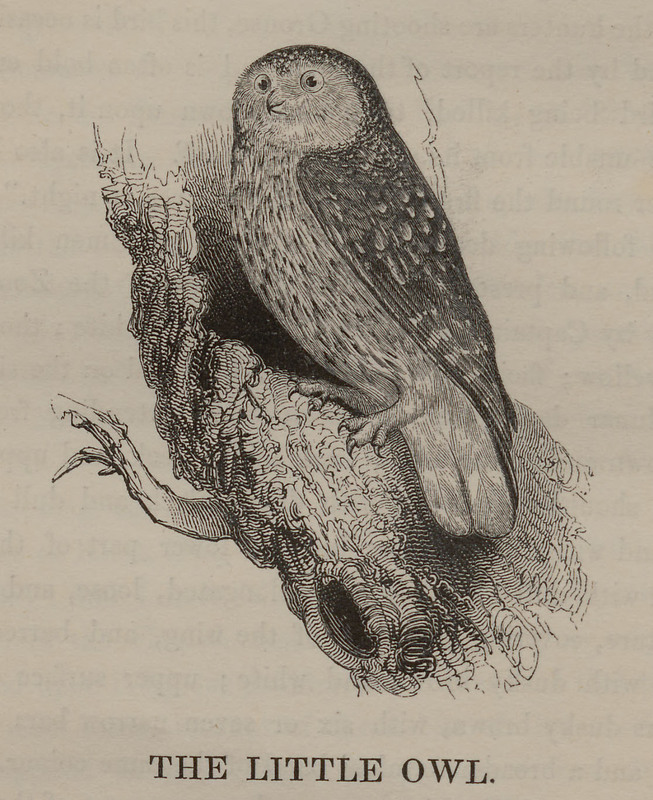 Isn’t this little owl just so cute? 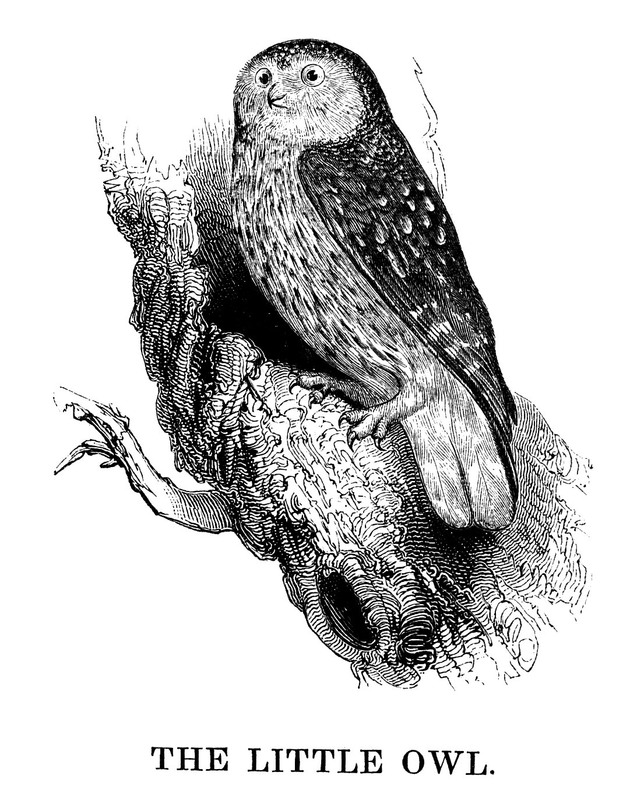 Apparently it’s called “little owl” although the illustration looks different than the wikipedia entry. It looks like the owl in the infamous owl petting video! Anyways, this image comes in PNG and JPG and also the original un-edited illustration.